Some of you might know that on November 18th, 2016 there is going to be another movie, first in a trilogy, set in the world of our beloved favorite wizard. J.K. Rowling wrote the script, so it should be awesome, because… well, because it’s freakin’ J.K. Rowling, and she’s amazing, and logically, no one knows more about the world she created than herself. Title of the movie: “Fantastic Beasts And Where To Find Them“. In case you were living under a rock, or are simply not a Harry Potter fan for whatever reason, “Fantastic Beasts And Where To Find Them” is the title of a textbook the students of Hogwarts use. It’s also the title of a book that J.K. Rowling published with profits going to the charity Comic Relief (it’s definitely worth checking out, if you haven’t yet). Now, the movie will be about its author, Newt Scamanger – who has officially been cast! 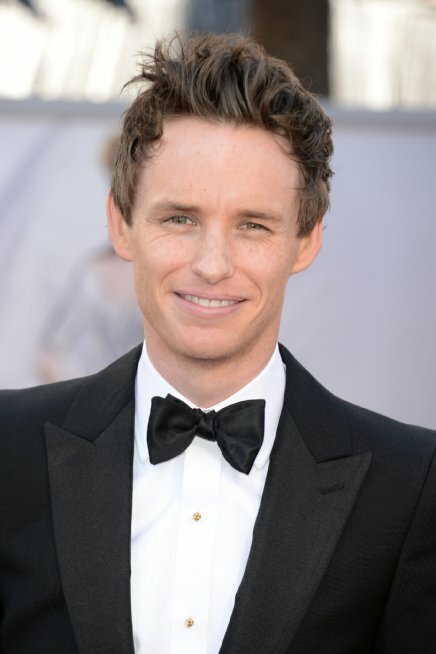 It’s been rumored for a while now, but it was officially confirmed a couple of days ago: Newt Scamanger will be played by none other than Oscar winning actor Eddie Redmayne! Isn’t that awesome? I think it’s awesome. We don’t know much about Newt, so let’s hope that there will be no disappoitment – but then again, it’s the world of Harry Potter, and it’s J.K. Rowling, and Eddie Redmayne, and magic, so why on Earth would anyone be disappointed? We like to complain a lot, us fans, but in the end, we’re all going to go see the movie, and no matter how much we’ll hate it, we’ll still love it. Because we all want to know more about that world, and see more of it, so don’t even pretend like you’re not at least a little bit excited. Resistance is futile! Like I said, the movie will come out in November next year, the second one will be out in 2018 and the last one in 2020. Which means that we’re getting another 4 (or 5, depends on your take on it) years of getting excited about Harry Potter movies! And yes, I know that it has nothing to do with the character of Harry Potter, since it’s set in New York in the 1920s, but it’s still the same world. It’s going to be directed by David Yates, who directed the last 4 Harry Potter movies. I think he did a good job with those (except for “Harry Potter and the Half-Blood Prince. That movie was… well, let’s just say that I didn’t like what they did with it at all, because the book was amazing and the movie was simply not), so let’s hope for the best! Second thing, for all of you who plan on making a trip to the Universal Studios in Hollywood, wait until 2016! 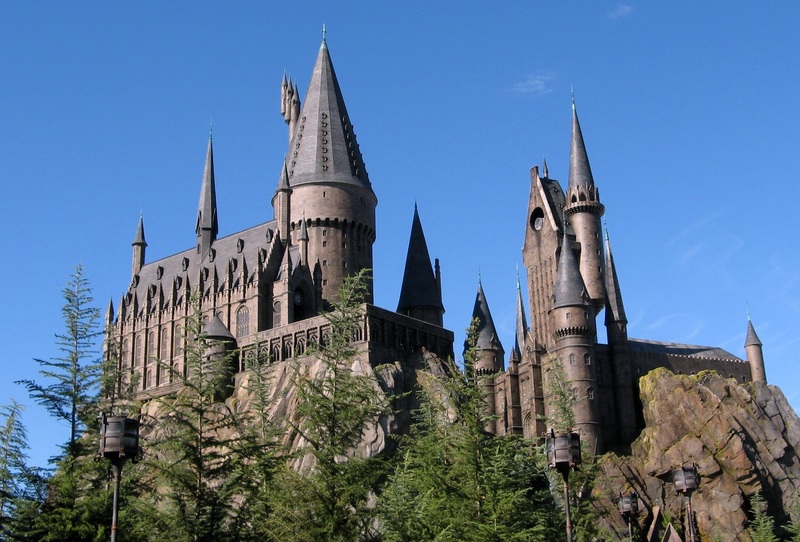 It’s going to get even better by then, because they’re making another Wizarding World of Harry Potter there! Awesome. Now, how about the next one is not in America, but somewhere else? Like, for instance, and this is just a suggestion, in Europe? The flights are expensive, and even though every penny is probably worth it, it’s still a lot of money. And I’m pretty sure that every single Harry Potter fan in Europe would be thrilled at having a Wizarding World of their own, near them.